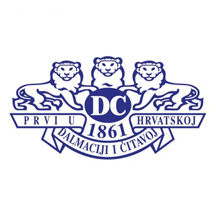 Dalmacijacement, with a capacity of 2.2 million tonnes of cement production, was bought through one of the largest privatisations in Croatia at the time. With a capitalisation of 200 million DEM and 1900 employees, we acquired the company in 1995. After two and half years of intense restructuring, where revenue was increased, production volume per employee was tripled and the balance sheet restructured, the company was sold to RMC plc.